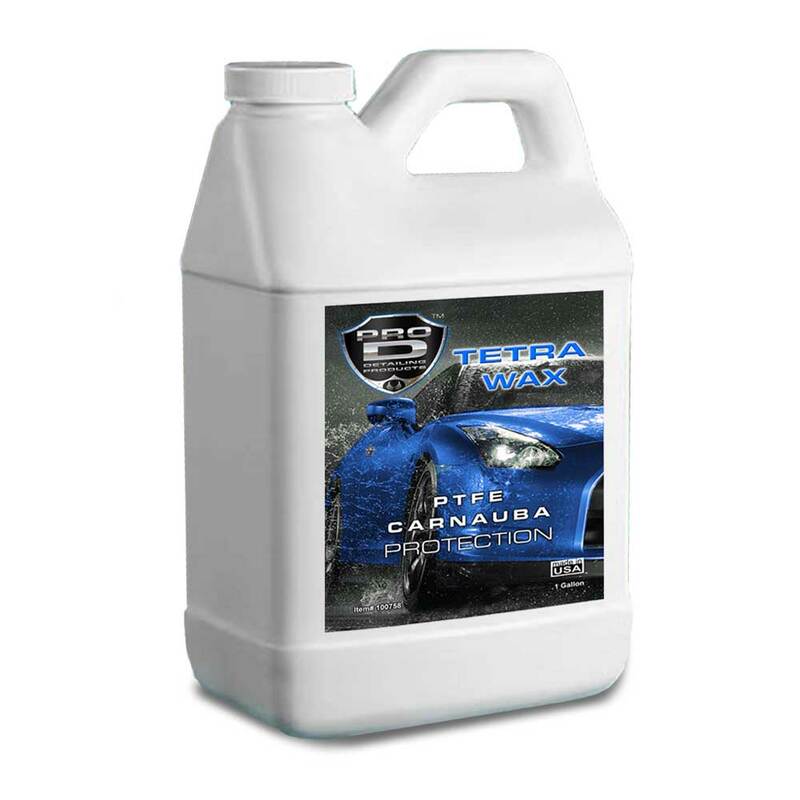 Carnauba / PTFE Resin Blend For Professionals. 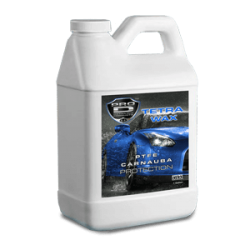 What it does: Provides slick smooth high gloss protection to painted surfaces. 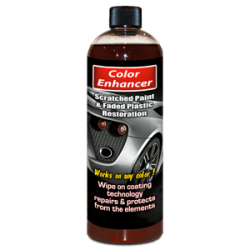 Very easy excess wipe off. 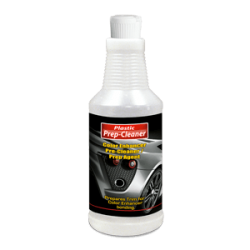 Added PTFE protection for easy removal of bugs and road grime.